Join us for our monthly All Member Meeting! We’ll meet in the Community Room of Sports Basement. Indivisible East Bay’s most recent All Members’ Meeting was held on February 24 in Dublin, the first time IEB has held the meeting in CA-15. Arushi Avachat, a junior at Foothill High School in Pleasanton and a co-president of Students for Social Change, talked about the power of youth activism in the fight for social justice. Following the Parkland school shootings in early 2018, Arushi and others student activists planned a district-wide walkout in local schools for common sense gun control. ​​The Parkland shootings also inspired the creation of the local chapter of SSC, a national organization with chapters based in high schools; the chapter continues to expand its cause by partnering with Women’s March Empower Coalition and focusing on other important social issues such as voter registration and LGBTQ+ rights. Kyoko Takayama from Tri-Valley Grassroots Organizing (TV-GO) talked about the ins and outs of community organizing. TV-GO is a coalition of progressive groups in the Tri-Valley area of CA-15, including Moms Demand Action, Organizing for Action, Swing Left, Indivisible, and others, working together and independently on important legislative issues and campaigns. 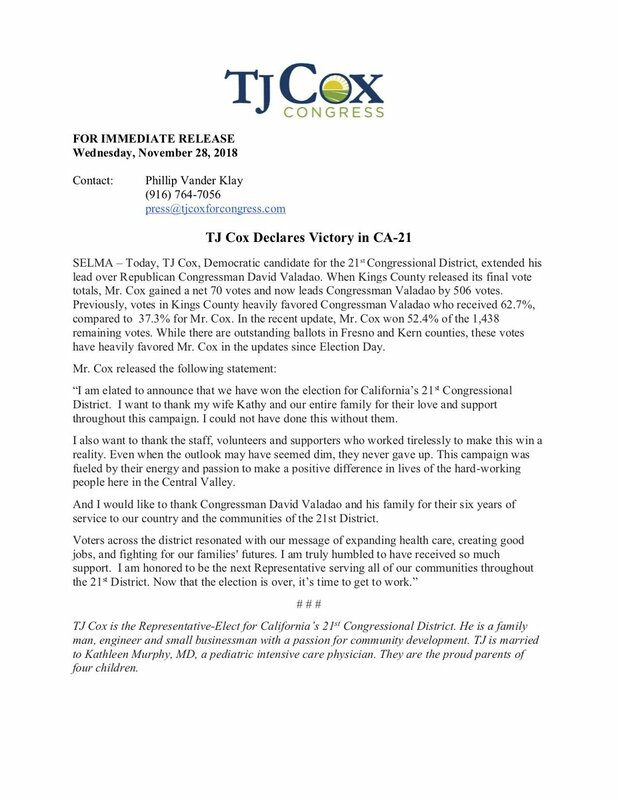 Kyoko highlighted an example of organizations working effectively together that resulted in a key win: TV-GO partnered with Tracy-GO and helped to get Josh Harder elected in nearby CA-10 in the recent 2018 midterm elections. Newly elected Hayward city council member Aisha Wahab spoke about her experiences in running for public office, including some of the biased, anti-Muslim sentiment she encountered along the way; during her campaign she was asked if she accepted contributions from ISIS and her car was broken into. Aisha endured and her dedication, as well as an outstanding resume proving her qualifications, resulted in her being the first Afghan American elected to public office in the United States. IEB member Ion discussed the recent conference held in Santa Monica by California Indivisible chapters, and IEB Governance Committee member Elizabeth gave a compelling presentation about the importance of 2019 elections in the state of Virginia. Read Elizabeth’s article here. Finally, it wouldn’t be an All Members Meeting without an action item: many of us wrote postcards in support of Nasreen Johnson, who is running for Fresno’s county board of supervisors. If Nasreen is elected, the board will have a Democratic majority. Several members from neighboring chapter Livermore Indivisible joined us – thank you all for coming out and for your active participation! We encourage participation from interested individuals and groups from anywhere in the East Bay at all our events!